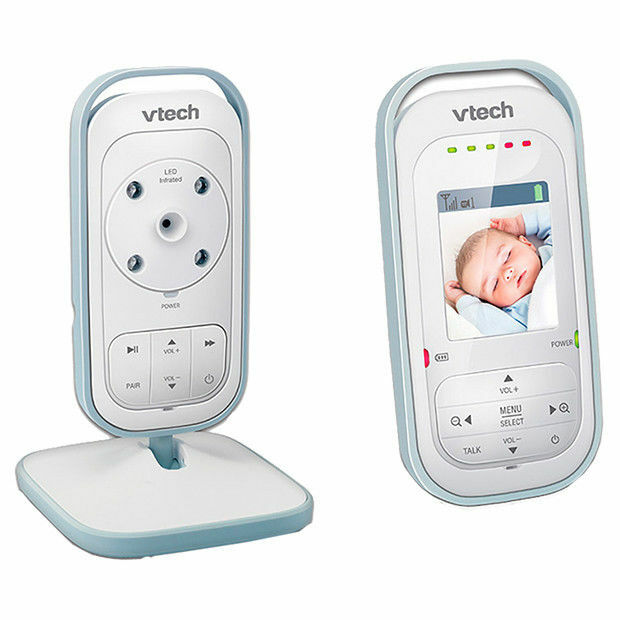 Choosing a baby monitor is not always an easy decision and it not something you have to purchase. It is really up to you and how you feel if you would like a baby monitor, some parents choose not to and that is really ok. They are great however, if you have a two –story house or your baby’s room is some way from the kitchen or living areas of your home. A baby monitor can also be very useful if you’re visiting with baby and want to put them down to sleep in an unfamiliar environment. I believe Baby monitors gives you as a parent, total piece of mind while your baby rest and you can relax. 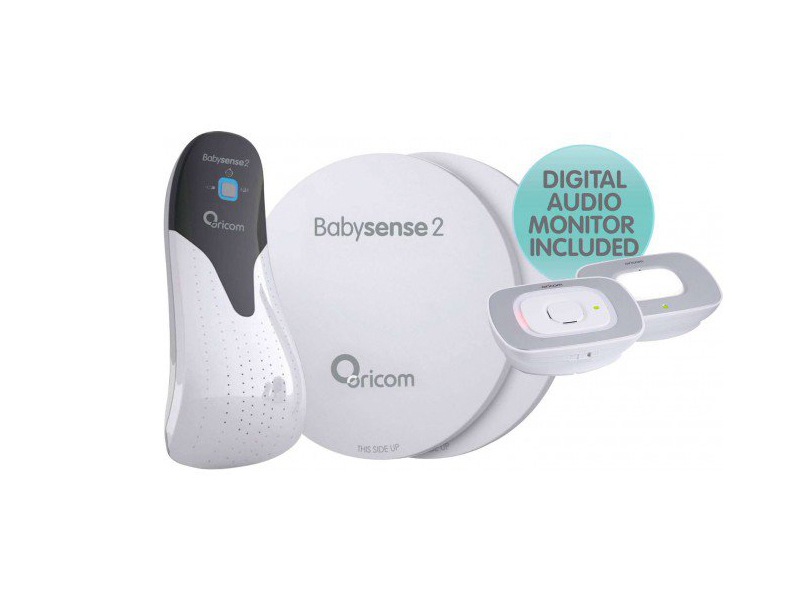 If you going to choose a baby monitor let me help you tried to demystify some of the different features so you can work out what will work best for you and your family. Do you want to hear the baby, see the baby or know that the baby is breathing? Or do I want all three? Keep this in mind when choosing the baby monitor that suits you. I have put together some key types and features of baby monitors. 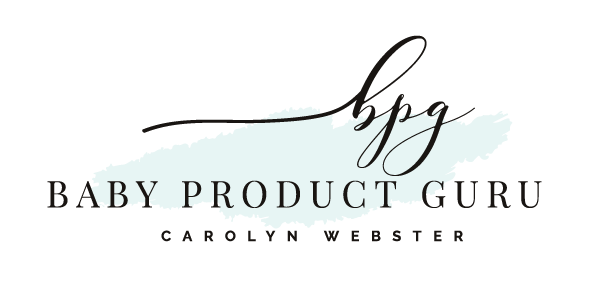 When working your way through, just remember “What is most important to you?” question. This will help you make your decision alot easier. this allows you to hear the baby, gurgle, sign and crying. The parent’s unit will allow you to carry the monitor around the house or you can leave the unit plugged in by your bed. 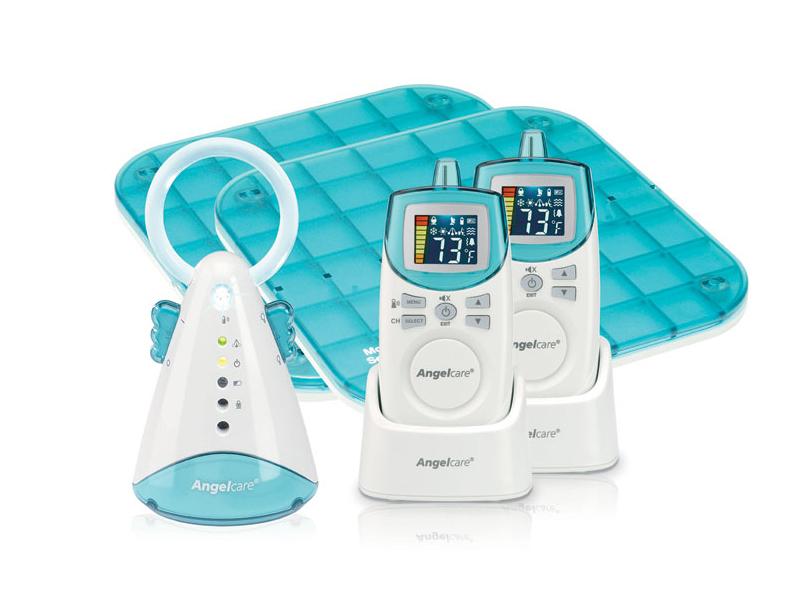 This generally has sensor pads which go underneath the mattress to sense your baby’s movements. It will sound an alert if no movement is detected after a certain period of time (the time may vary with different brands and models). There are also breathing movement monitors that will alert you audibly and visually should the breathing movements fall below a certain rate or not be detected. Also there is a portable mobile movement monitor that clips easily onto baby nappy to ensure that normal movement is maintained.- Great if you are travelling, visiting and you want to put baby down to sleep, or just out and about. Video monitors enables you to see the baby on a monitor screen. Ensure when choosing your video monitor that the unit captures the full area of the room you wish to see and that the screen is also large enough to see your baby. Also consider if the camera has Day & night vision. See how many camera it can connect up to. Great for twins or keeping a watchful eye on multiple children. Keep in mind that it is difficult to determine if the baby is breathing just by looking at a sleeping baby. 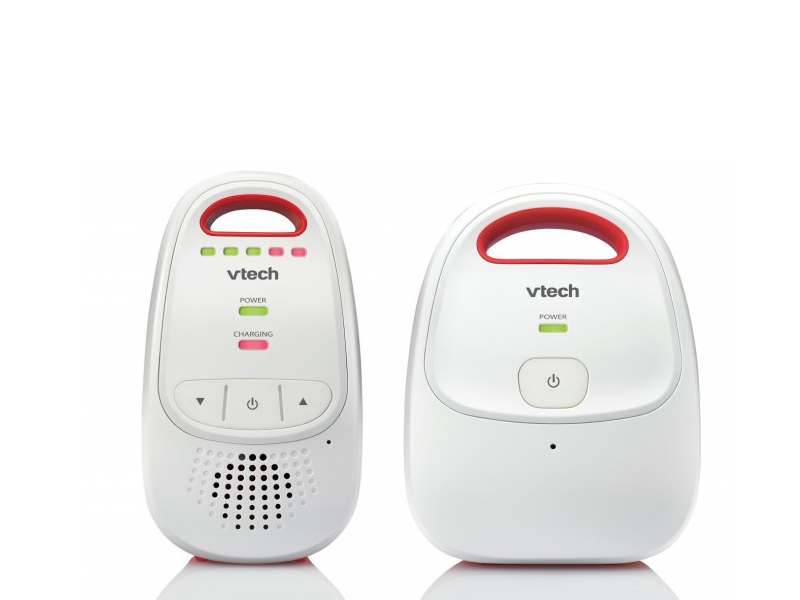 Cover all three benefits a baby monitor has, hearing, knowing and seeing that your baby is breathing. If purchasing a sound, movement & video monitor, ask if they can be used independently of each other? Keep in mind that a some monitors come with alot of other great feature such as a built in night light, room temperature and lullabies. If so you won’t need to buy these items separately. Analogue or Digital? – Analogue monitor are less expensive but the sound quality is usually not as good. Also analogue signals are transmitted as radio waves, which means anyone in range can listen to the signal. Digital models convert sounds into data, which makes it almost impossible for other people to eavesdrop. Is it battery and mains operated? This allows you either plug the monitor into the mains or use the battery. This will make the parent unit more portable, which is handy if you are moving around the house or outside. Sound activated light- This feature is great for when noise is an issue. If you are vacuuming or watching TV the unit lights up when it detects a notice. Volume control- Volume control will checks that it’s not too loud even at the lowest setting. 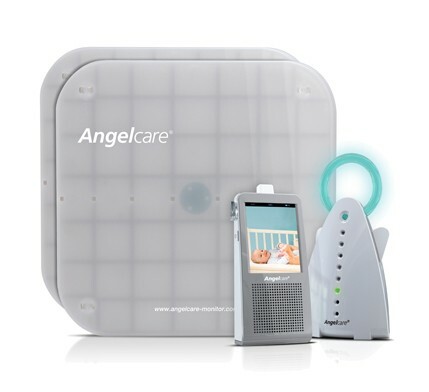 Parent talk back- This baby monitor feature allows you to talk or sing to your baby while in another room. Privacy guaranteed – When picking your monitor look to see the monitors has DECT technology (that’s digitally enhanced cordless communications. )This encrypts the audio signals between the transmitter and the receiver. Also for video look for “digital lock” to encrypt the images. As you don’t want to be able to give people a peek into your baby’s room. If purchasing a sound, movement & video monitor, can they be used independently of each other? As wonderful and peace of mind for parents, baby monitors are they aren’t without faults. Concrete walls can block the signals, cordless phones and wireless system can interfere with receptions. Also your receiver might be able to pick up your neighbours monitor and vice versa. Before you purchase your baby monitor, always ask what is the store policy on returning if you experience any interference or other issues. Keep in mind home safety issue. If the baby monitor has a cord, make sure it’s well out of your baby’s reach and never place a baby monitor in or around water. Make sure you check the SIDS website for tips on how to create a safe sleep environment for your child. Please note: there is no evidence to prove a breathing monitor can save a baby’s life in the case of SIDS. What it will do is give the parent the opportunity to potentially get to their baby’s aid as soon as an issue occurs.